The first look posters of the movie released, have portrayed Suriya in two different looks and have confirmed that Suriya plays an NSG Commando, while Mohanlal plays the Indian Prime Minister in a character named Chandrakant Varma, with Arya touted to play his son. 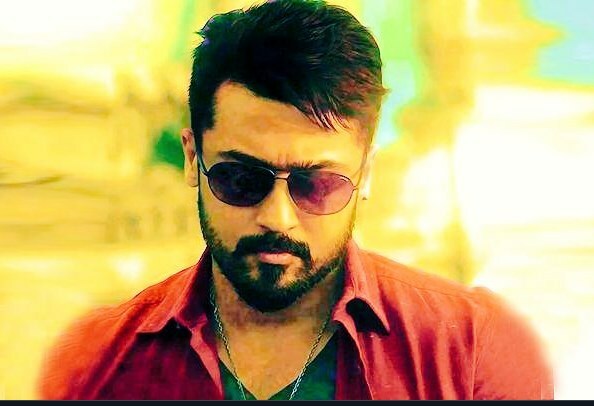 Suriya is currently working on the action thriller Kaappaan, directed by KV Anand, marking their third collaboration after the action packed racy entertainers Ayan and Maattrraan. Kaappaan is produced by Lyca Productions and has been shot in various parts of the country as well as exotic locations. Today, director KV Anand made a cryptic tweet “What’s coming out of Kaappaan for the Tamil New year? Guess what?” and this has made fans of Suriya wondering if the teaser of Kaappaan will be out as a Tamil New year gift or if it will be another new poster. Kaappaan is expected to release on August 30.